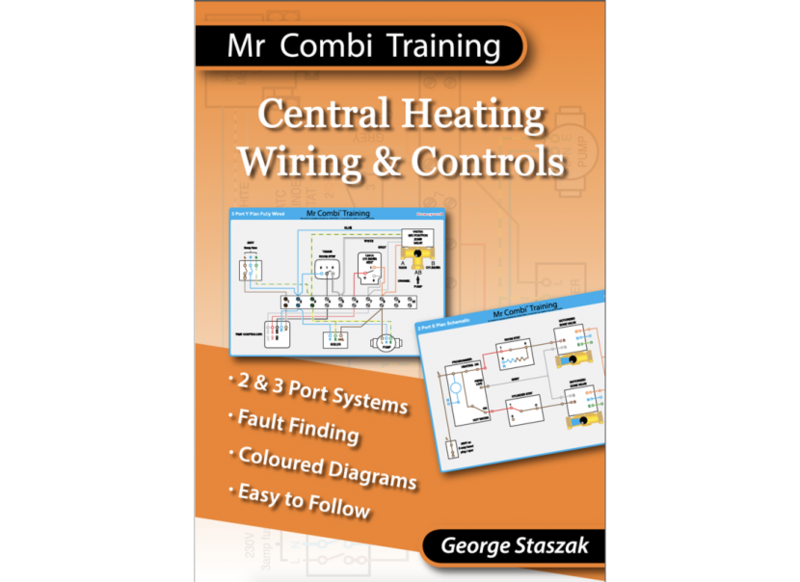 For years electricians and heating engineers have commented that wiring heating controls is a difficult subject to learn, existing diagrams are not always easy to follow. Mr Combi Training has developed a fantastic set of easy to follow coloured wiring diagrams for Danfoss and Honeywell Controls, 2 / 3 port systems, Faults, Frost stats, testing components, everything required in one handy A5 book. To order a copy, go to the website www.mrcombi.com and click on the ‘shop’ tab.